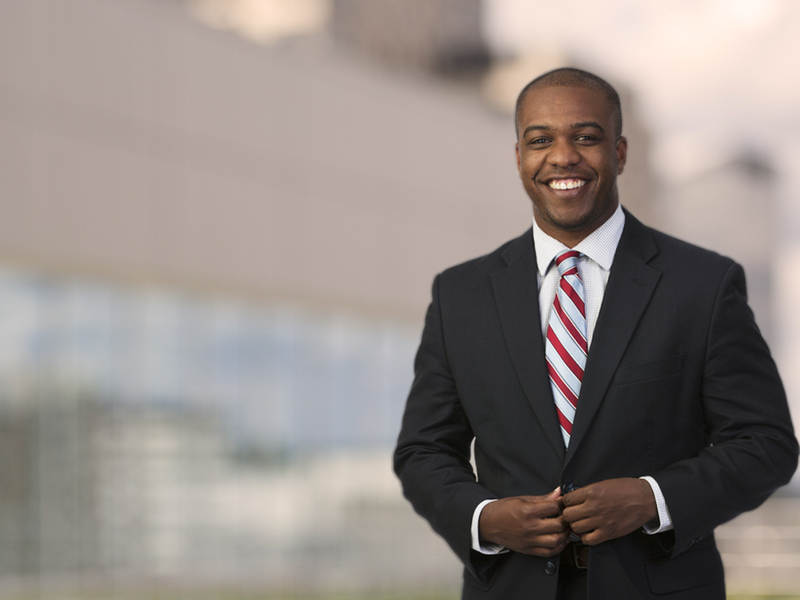 Kevin Battle counsels clients on employment policies and practices, immigration matters, and litigation strategy. His employment law focus includes wage and hour compliance, discipline and discharge, and immigrant and nonimmigrant visa options. As a litigator, Kevin works with clients on claims of discrimination, wrongful discharge, breach of contract, no-fault medical benefits claims, and workers’ compensation claims. Kevin has briefed cases for state and federal trial courts, the United States Citizenship & Immigration Service, the Administrative Appeals Office and the Board of Alien Labor Certification Appeals.